The player will command and build an army with their voice and body. 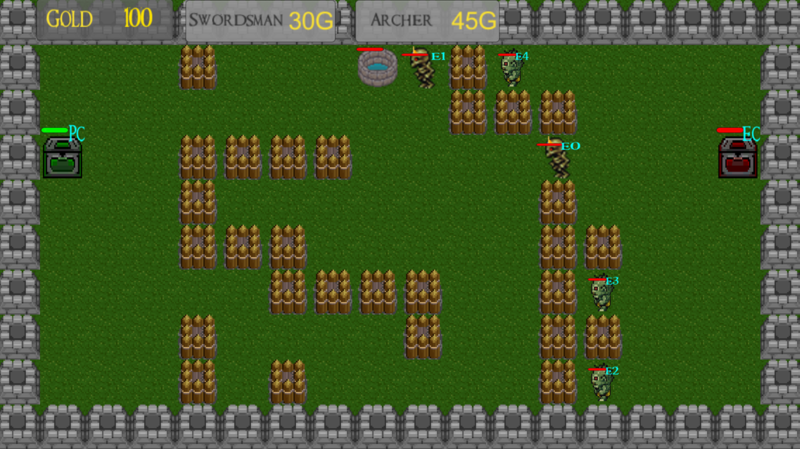 To conquer their enemy the player will first have to capture objectives in order to pay to train their troops. For this project I used the Kinect V2 and Unity 2D.